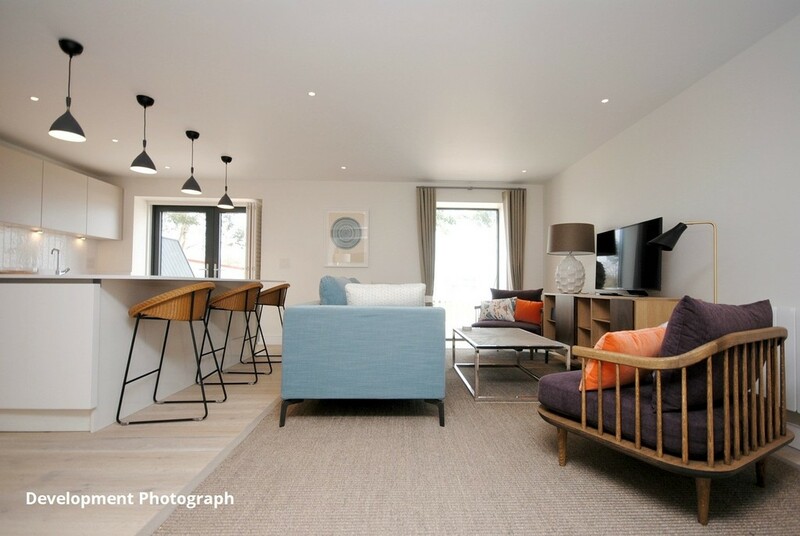 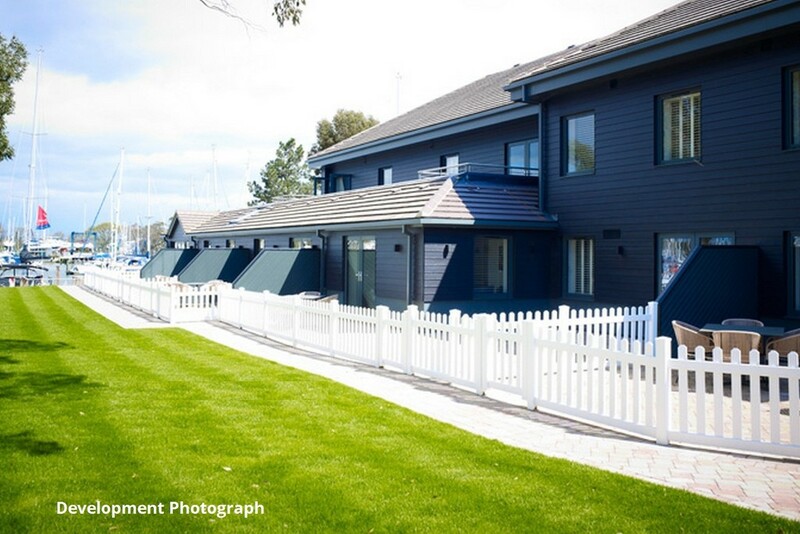 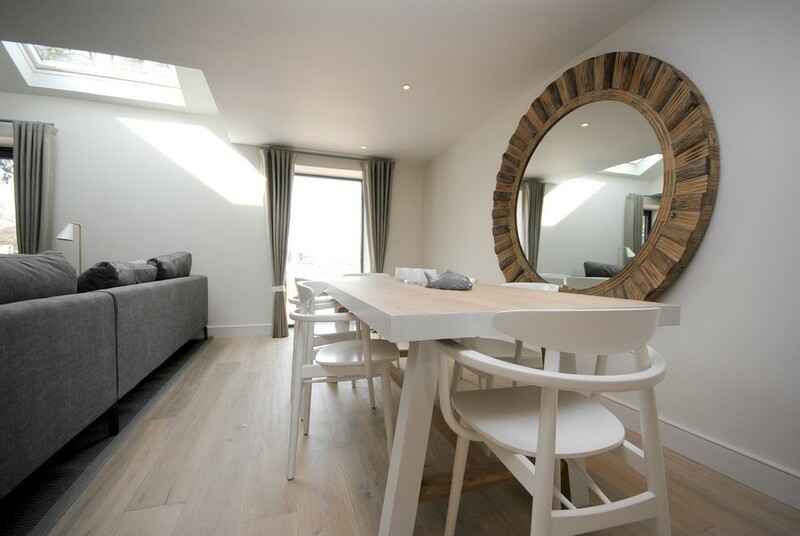 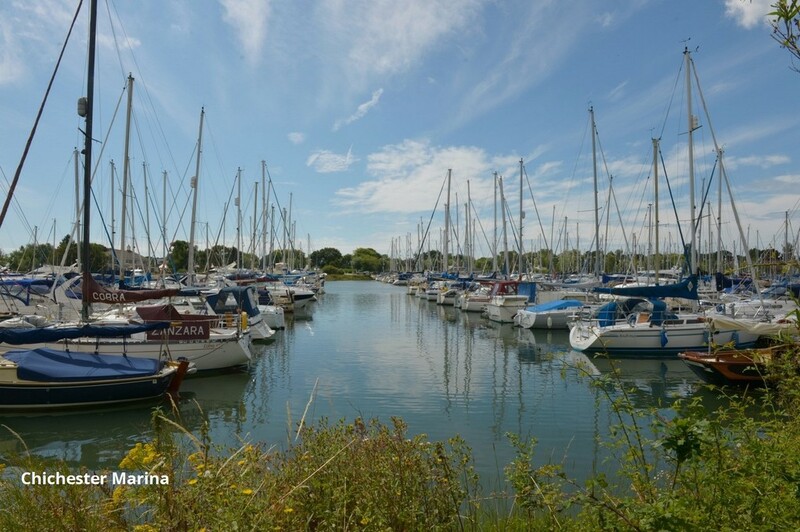 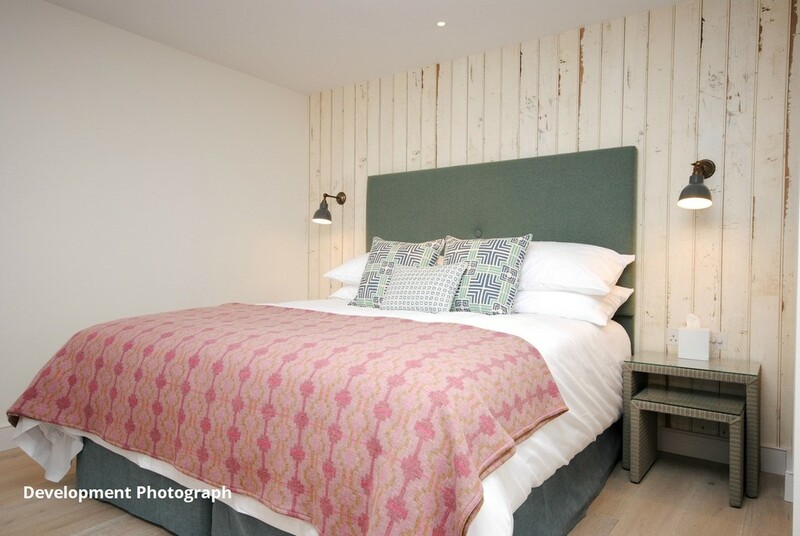 Henry Adams Lettings is delighted to offer a superbly appointed luxury brand new (Oct 2016) apartment set in a unique setting within Chichester Marina. 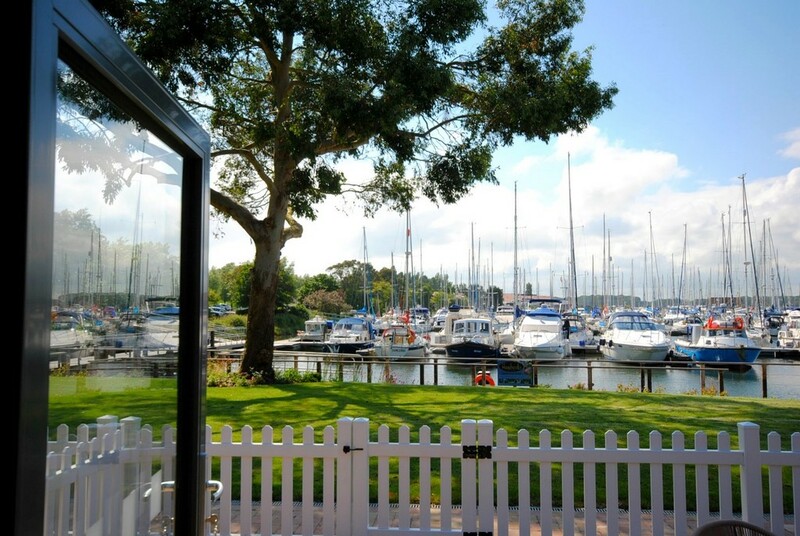 Tucked into the recently refurbished marine building in the heart of the Marina, The Salterns offers a very special experience. 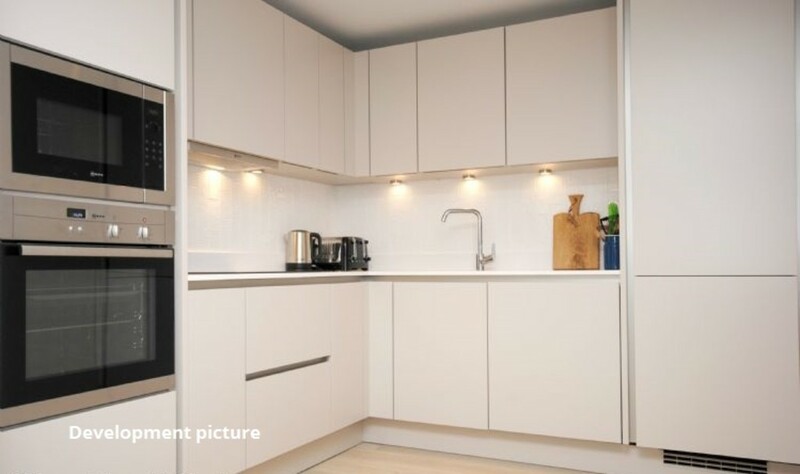 This ground floor apartment has accommodation comprising a private entrance, open plan living / kitchen and dining room which benefits from a luxury fitted kitchen with appliances, two double bedrooms, main bathroom and en-suite shower room, small enclosed garden overlooking the water, parking for two cars, gas central heating, EPC - TBC.